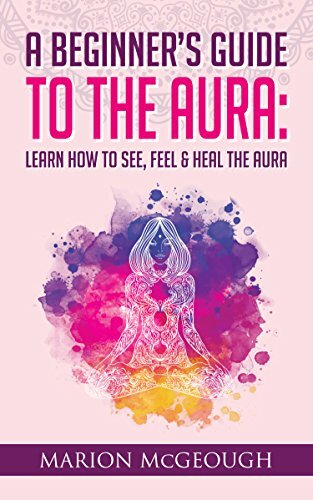 I’m so excited to have published my latest book, A Beginner’s Guide to The Aura: Learn to See, Feel & Heal The Aura. If you want to read it then be my guest because for the next couple of days the eBook version is absolutely free on Amazon. Here’s the link. Don’t worry if you don’t have a Kindle device, you can download the Kindle app and enjoy it on your tablet or mobile phone. If you are not a fan of the eBook format then not to worry because the paperback version is available to buy and here’s the link to get a copy. I hope you enjoy it and, if you do, could you please do me a favour and pop a review on Amazon?